Why WordPress updates to your website are so important. 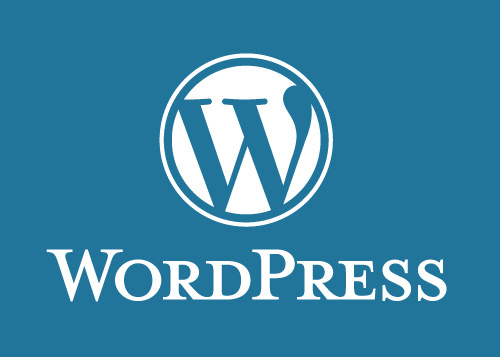 WordPress updates are regularly released in response to WordPress security issues. Updating the WordPress core when updates are released will keep you a step ahead of the vast majority of hackers looking for a soft target. An automatic WordPress 4.6.4 has just been rolled out but WordPress 4.7.3 was released today and all sites should be updated to this version as soon as you can. Updating WordPress is important to address wordpress security issues, and if you don’t update wordpress regularly the chance of being hacked increases. Hackers exploit weaknesses in the WordPress core instal as well as your plugins. As hackers do this, WordPress and the creators of these plugins patch them up and release updates. WordPress updates are more important than the plugins as they are universal. These WordPress updates are flagged up as soon as you login to WordPress on the dashboard. If you use a wordpress security plugin like Wordfence, you’ll also receive notifications of WordPress updates from them. Some developers like to turn off the update alerts. This is a big mistake. If your WordPress website goes too long without these core updates, you will no longer be able to catch up with them. This will also mean that your plugins won’t work. More importantly, you will compromise your website security. Recent increases in attacks on WordPress websites have meant more updates than previous months and years. So try and get into the habit of logging on once a week and quickly updating your plugins. Don’t be afraid of updating the core plugin also. If in doubt about how these WordPress updates will effect your site, ask your developer. A test site, which is a duplicate of your live site is always useful for this purpose. Depending on how your site has been built and modified, testing WordPress updates on a test site will take the stress out of it.